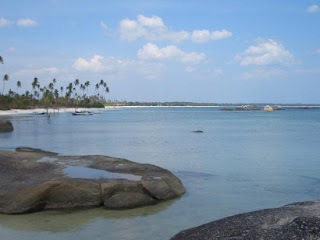 Belitung Island has stayed natural and unspoilt. Coming here is a bit of an adventure where the tourist has to be more self-sufficient and adaptable. Visitors have to come prepared, bring things like swimwear, diving equipment, medicines, cosmetics, sunglasses and sun cream.